Welcome to our service center at Marty Sussman Honda! We’re proud to provide drivers all over the areas of Abington, Willow Grove, and Glenside with all the services they need to keep their vehicles in tip-top shape. On this page, you’ll find more information about our dedicated service team, our expansive service menu, our on-site parts department, and much more. Read ahead to learn more about how we can take care of all your service needs! Whatever your vehicle needs, our experienced service team can take care of it. They have years of experience working on all kinds of vehicles. Whether you drive a sports car, a sedan, an SUV, or even a pickup truck, you can count on our team to get the job done quickly and correctly. Think something might be wrong with your vehicle? No problem! Our service center is equipped with the latest diagnostic equipment to help our technicians get to the bottom of any problem that you have. Then, they’ll do everything they can to get the problem fixed so you’re back out on the road in no time. On top of our scheduled appointments, we also offer Sussman Honda Express Service. With these services, there’s no need to call ahead to reserve an appointment. You can just bring your Honda vehicle to the service center and one of our Express Service technicians will get to work right away. Our Express Service lanes can handle a wide variety of maintenance needs. Prefer to do your own maintenance and repairs at home? No problem! At Marty Sussman Honda, we proudly support the do-it-yourself individuals in our community with our fully stocked parts and accessories department. Right at our service center, you’ll find an expansive selection of high-quality parts that you can order right through our website. If you don’t quite know what you need but want to give it a go anyway, stop in to our parts center on your way through town. 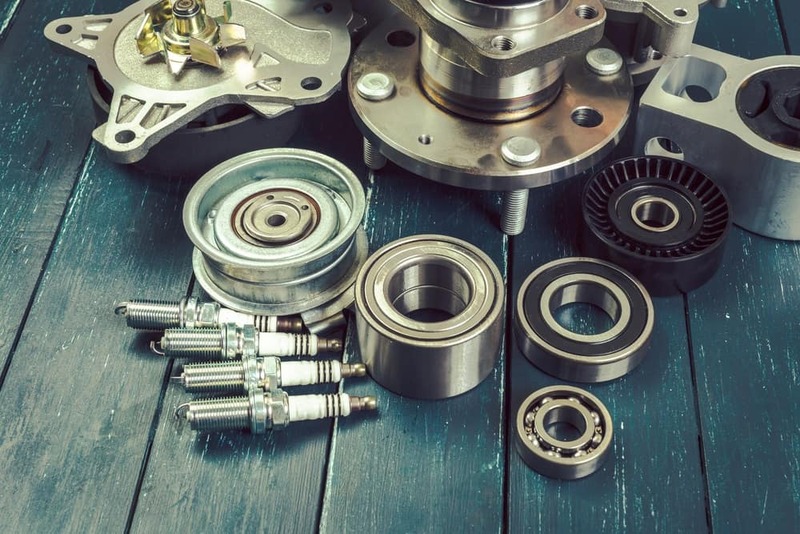 One of our parts professionals would be happy to help you pick out the right parts and accessories for your next at-home maintenance project. Ready to Schedule Your Service Appointment? We at Marty Sussman Honda are thrilled that you stopped by today to learn more about our on-site service center. 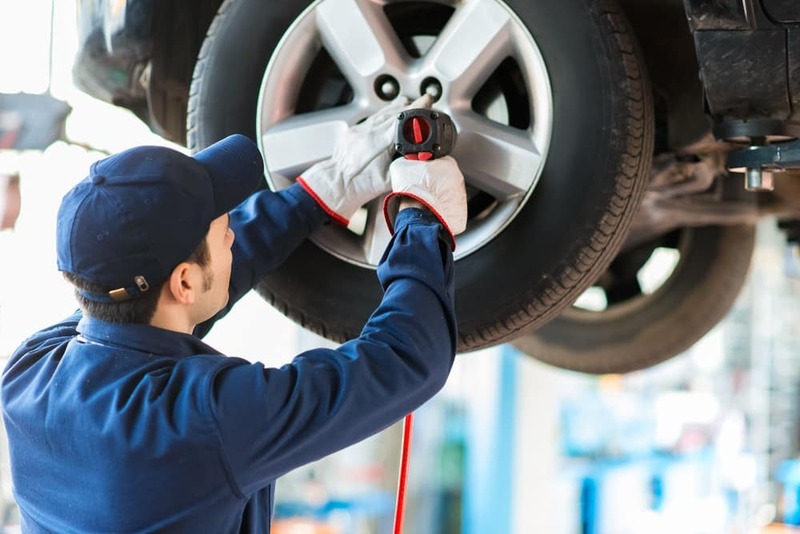 Now that you have a better idea of what we can do for your vehicle when it comes times for maintenance or repairs, we hope you’ll think of us when it comes time for your next service appointment. Think that time might be now? Drivers in the areas of Abington, Willow Grove, and Glenside can schedule a service appointment today either through our website or by giving us a call! Contact us to schedule a test drive today!